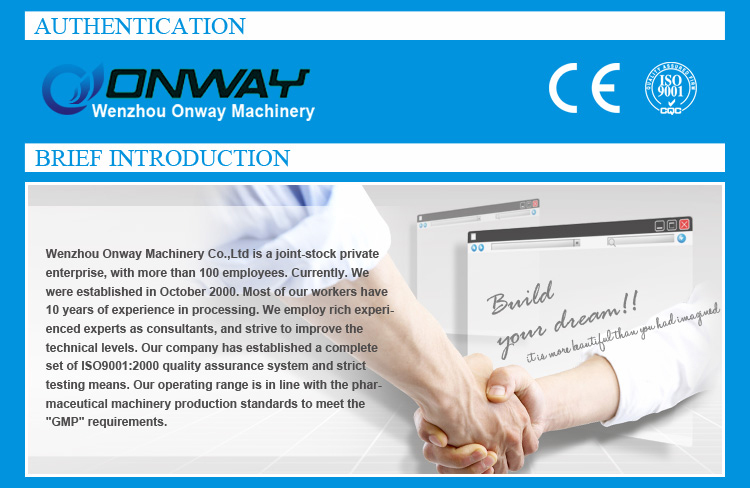 Wenzhou Aowei Machinery Co.,Ltd. 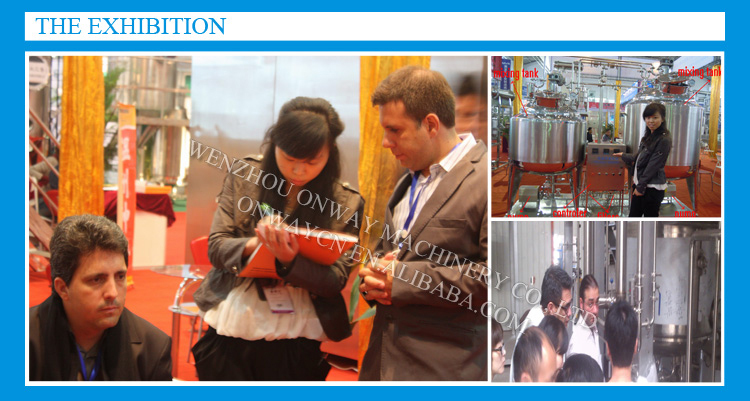 is one of the leading China PL whisks for blending mixing manufacturers, welcome to wholesale cheap PL whisks for blending mixing from our factory. 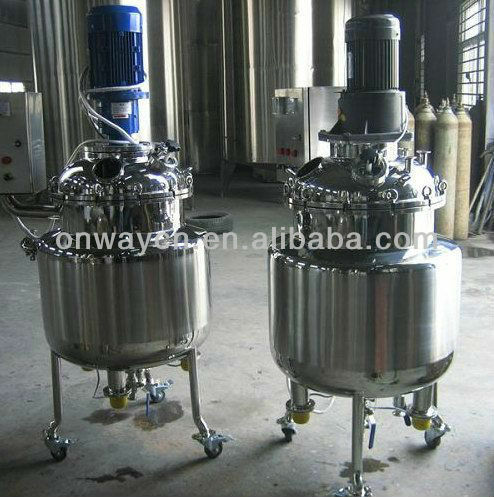 PL series stainless mixer (blending tank,agitator tank, liquid mixing tank ) is widely used in pharmacy , fine chemical engineering and biological engineering industries. 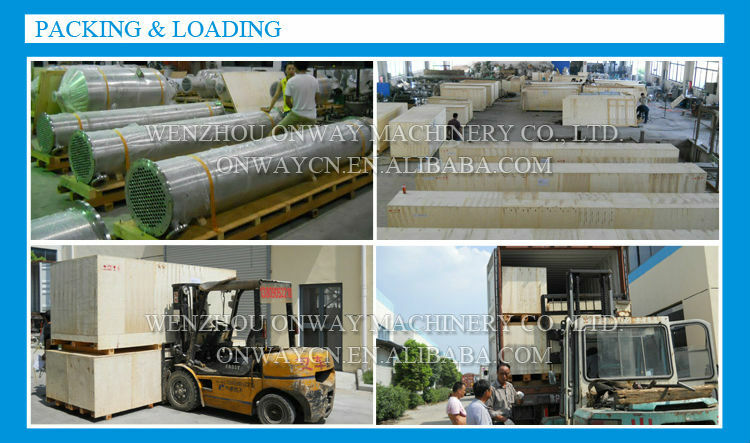 The tank body has interlayer and heat-insulating layer (for heating, cooling or heat insulating). The tank body, upper and low.. 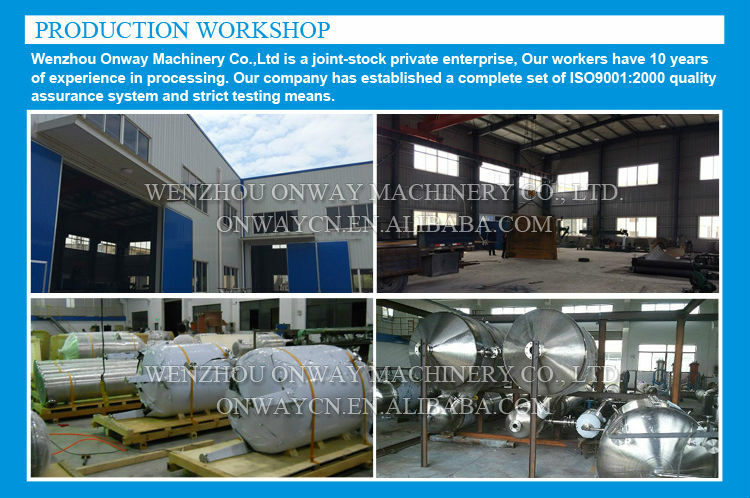 Specifications .SUS316L or SUS304 .Can mix the liquid,fluid .10yeas experience .Difference volume for choose blending tank blending tank PL series blending tank(blending tank,agitator tank) is widely used in pharmacy , fine chemical engineering and biological engineering industries. The tank..